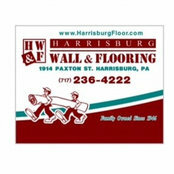 Welcome to Harrisburg Wall & Flooring. For more than 68 years, our family owned and operated business has provided high quality flooring service in Mechanicsburg, Hershey and the surrounding areas. 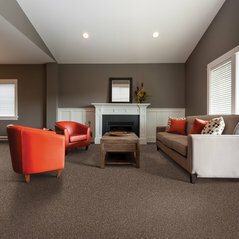 We offer a large selection of flooring and quality installation for all types of flooring materials. From carpet and linoleum to hardwood and ceramic tile flooring, we can help you find the right flooring solution for every room in your home. From guiding your selection of the best type of flooring to installation and clean up when the installation is complete, the professional technicians at Harrisburg Wall & Flooring provide the friendly and efficient service that will keep you coming back for all your future flooring needs. For more than six decades in business, we are proud to have built lasting relationships with our clients and appreciate the many referrals they have sent us. 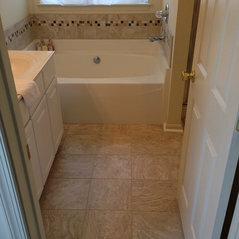 We can help with flooring for any room in your home. Our extensive selection of carpet, ceramic tile, linoleum, sheet vinyl, and wood flooring ensures that you will find the perfect material, color and style of flooring to suit any room. In addition to full service installation, we create custom area rugs for your home and offer DIY tools and supplies for homeowners interested in installing their own flooring. Devis moyen :100 USD - 5 000 USDWe give the best value for your dollar - A quality product with exceptional service at a fair price.